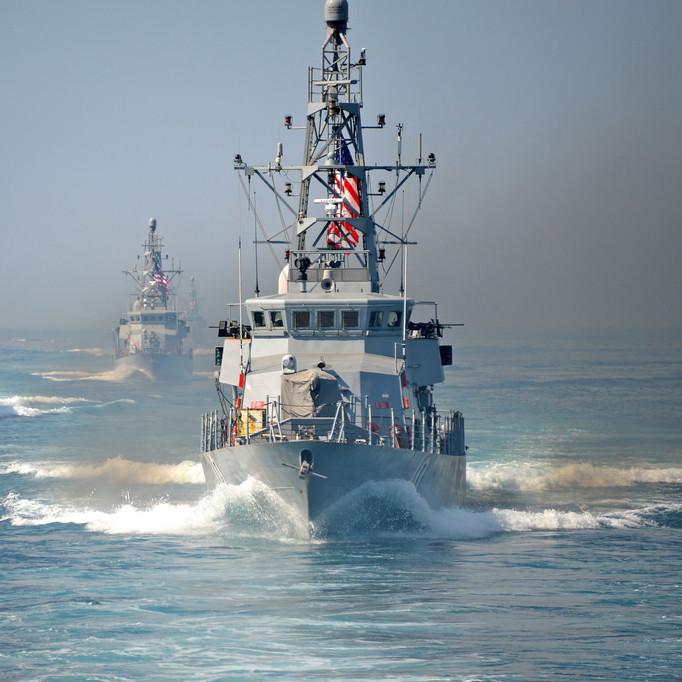 Naval vessels are required to withstand and survive adverse environmental conditions and detonations that generate severe shock energies. 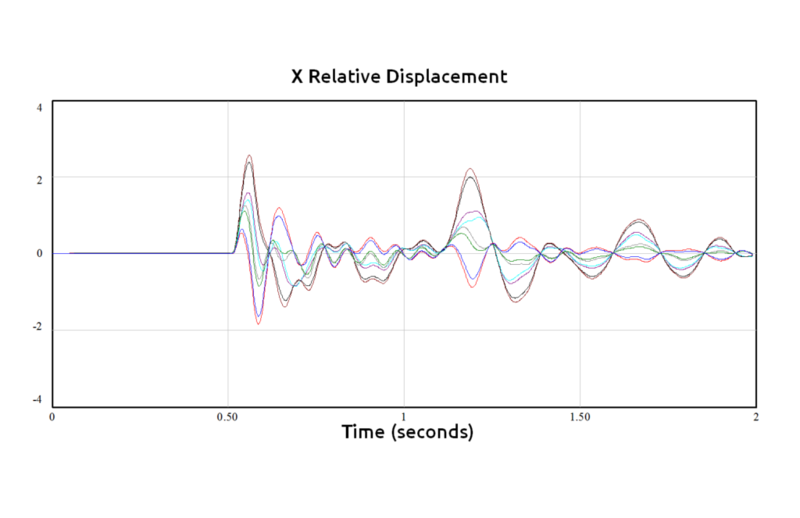 Shock is transmitted to on-board equipment and electronics that need to be properly isolated to avoid critical failures endangering the safety of the vessel and crew. 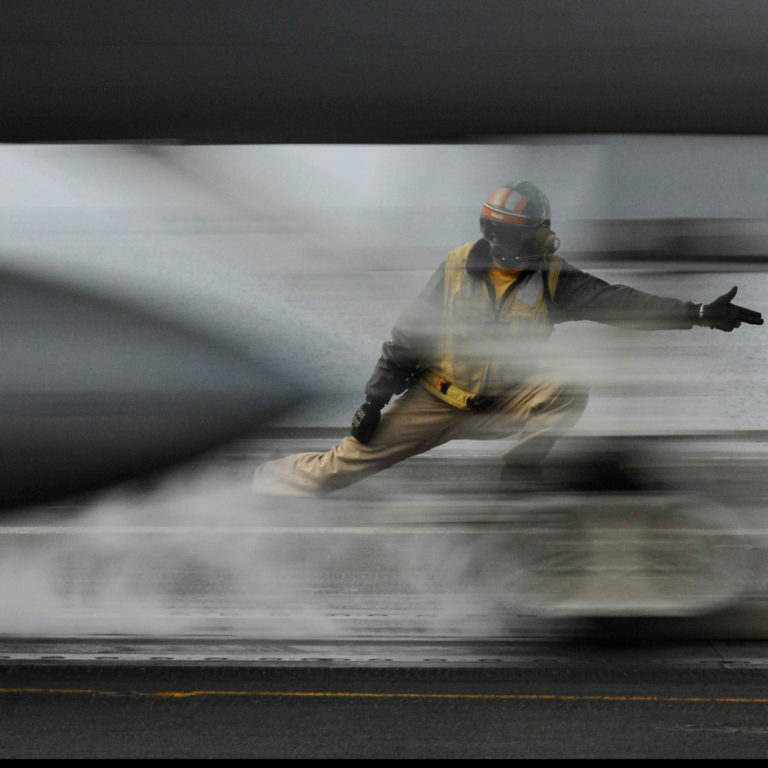 Shock Tech is the leading provider of shock mounting systems for the US Navy and defense contractors for the past 25+ years. With emphasis of protecting commercial off the shelf (COTS) equipment from harsh in-service conditions. 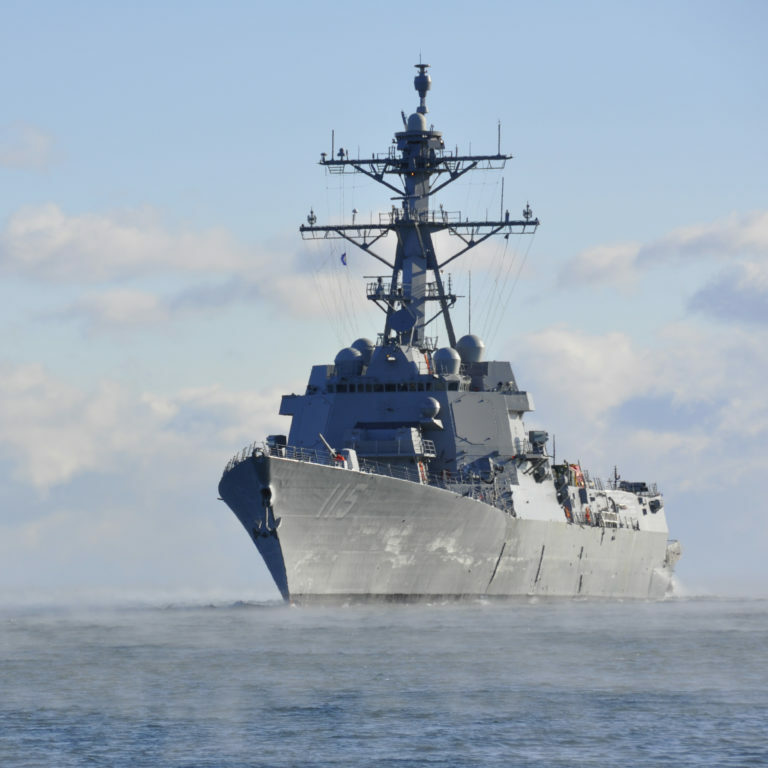 Part of the DDG 51’s (Arleigh-burke Class Destroyers) Hybrid Electric Drives (HED) propulsion system, the bi-directional power converters use Shock Tech’s mounts to provide shock attenuation and vibration isolation. 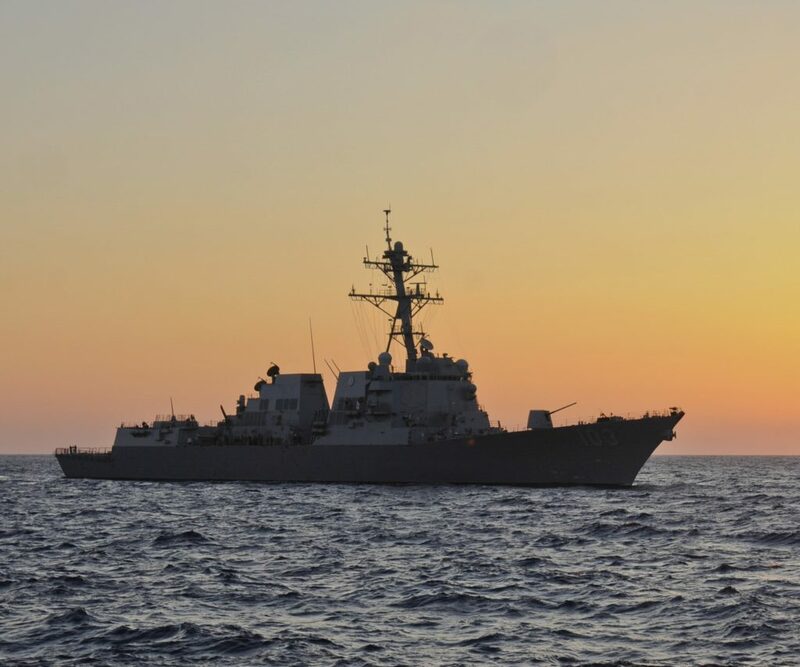 Pictured left is the USS Truxtun (DDG-103) the first naval ship to receive the HED system for research and development in 2012. 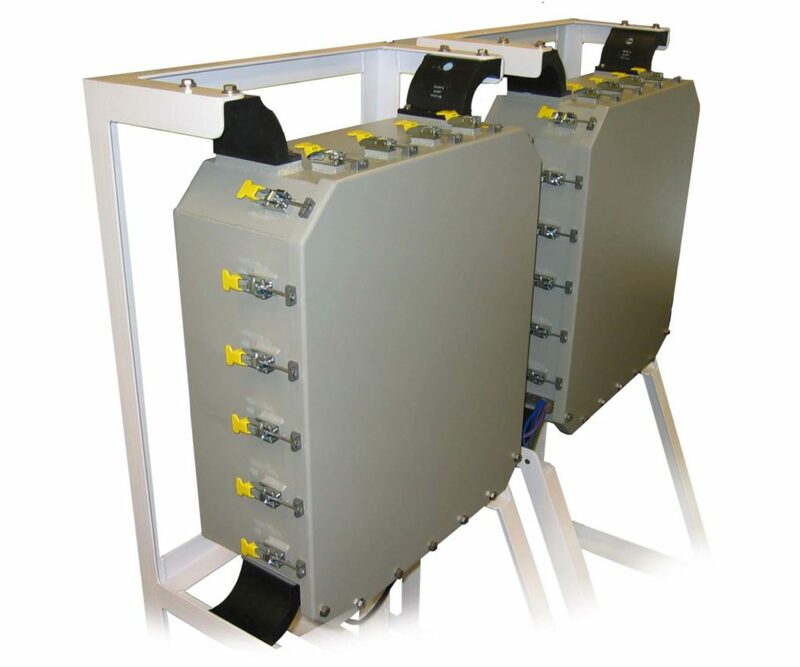 Shock Tech’s Half Arch Mounts® provide shock attenuation and vibration isolation to a critical component of generator monitoring and control. 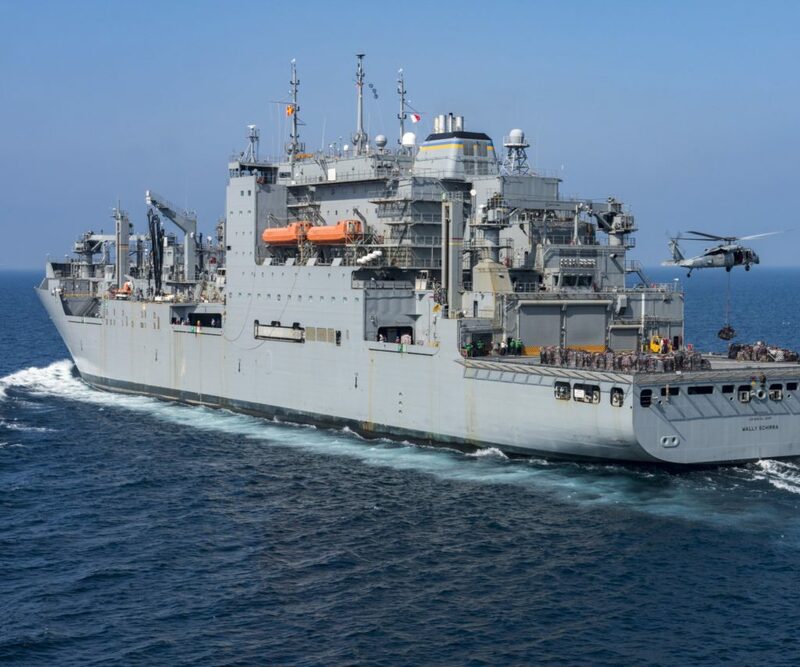 Operated by the US Navy’s Military Sealift Command, the ships are designed to deliver ammunition, provisions, potable water and petroleum products to carrier battle groups and other naval forces. 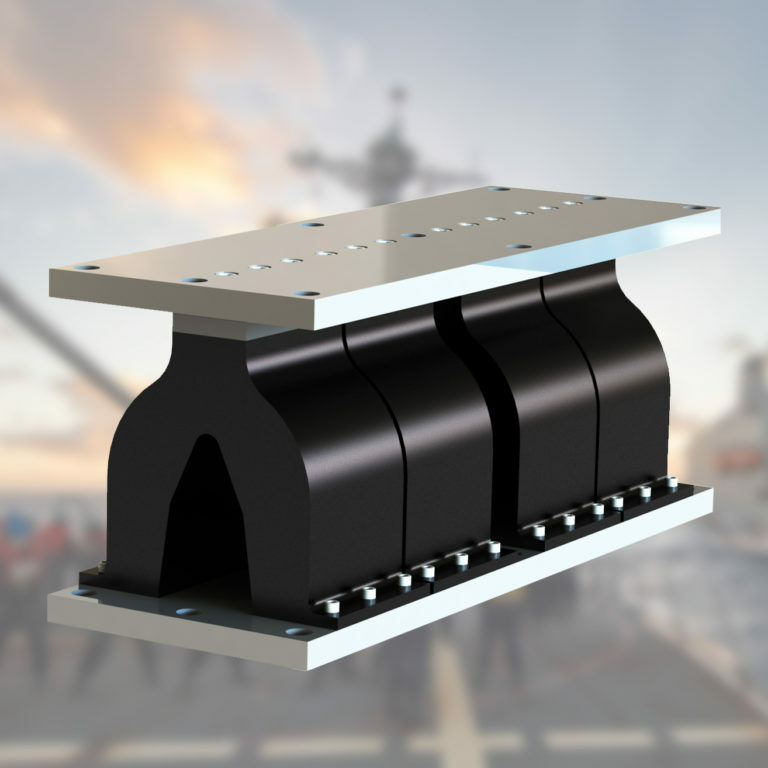 Shock Tech provides mounting assemblies for the ship exhaust system. Designed with sensitive COTS electronics, Shock Tech’s Arch Mounts are used to provide protection from unwanted vibration and shock. 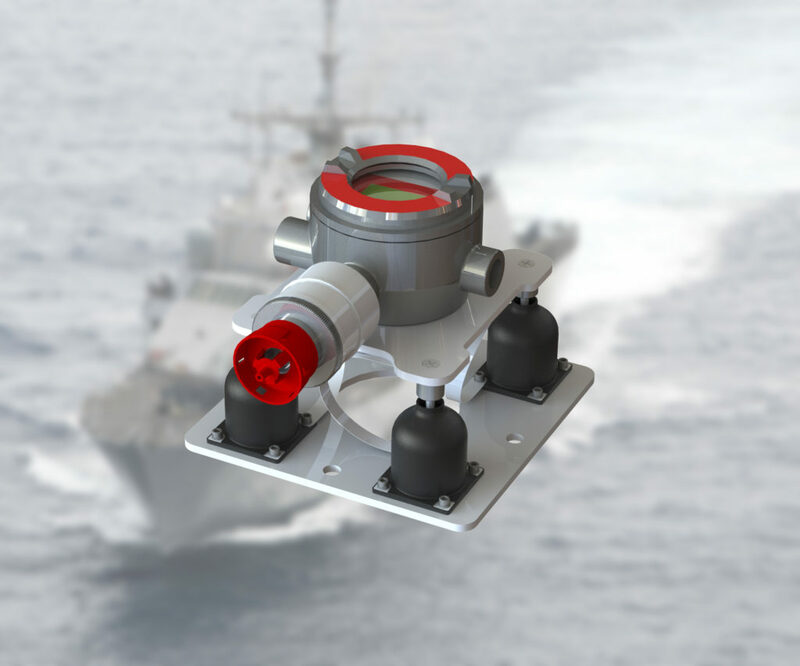 Primarily used on naval vessels, severe shock energies (MIL-S-901D conditions) from explosive threats are mitigated by the high deflection capabilities of the shock mounts. 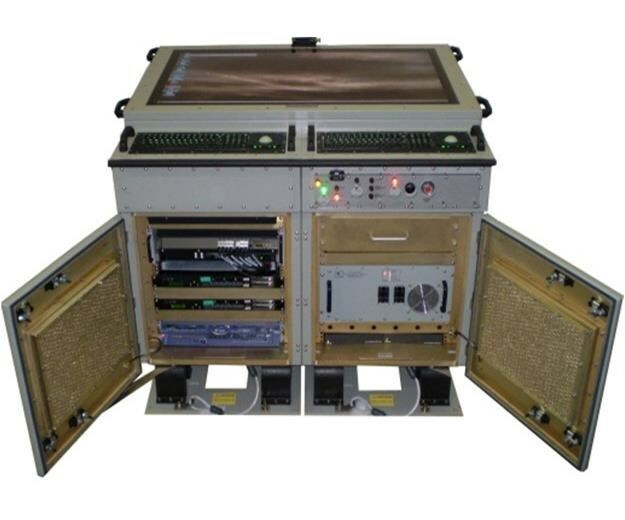 Shock Tech provides MIL-S-901D capable mounting solutions for the rugged enclosures housing the GCCS-M electronics. 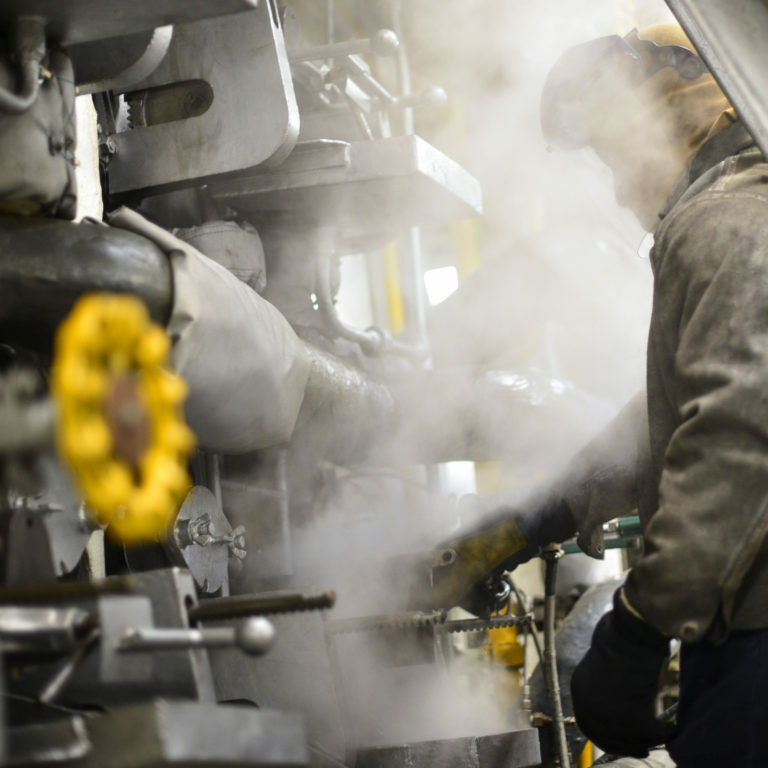 Shock Tech actively provides mounting solutions for fire/smoke detection systems and high-pressure fire suppression systems. 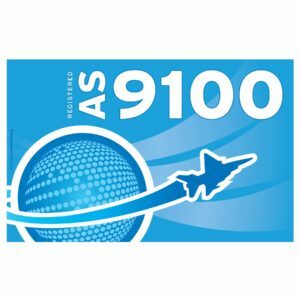 MIL-S-901D capable mounts ensure that the equipment remains fully functional during adverse shock events. 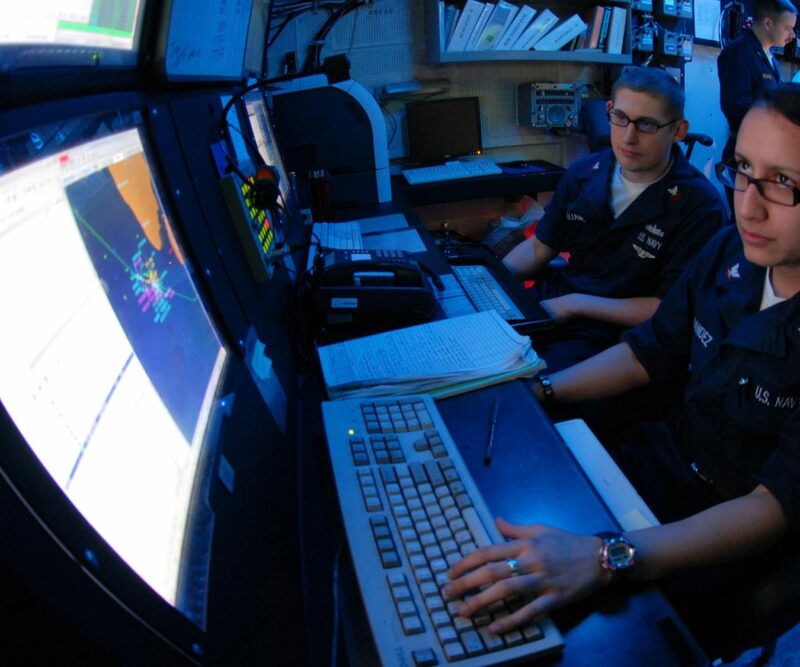 Shock Tech is a long time supplier to the US Navy starting with the Seawolf Virginia Class submarines in 1991/1992 and continuing ever since. 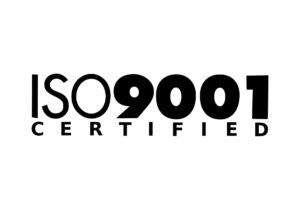 Shock Tech has been successful in meeting and exceeding MIL-S-901D specifications. 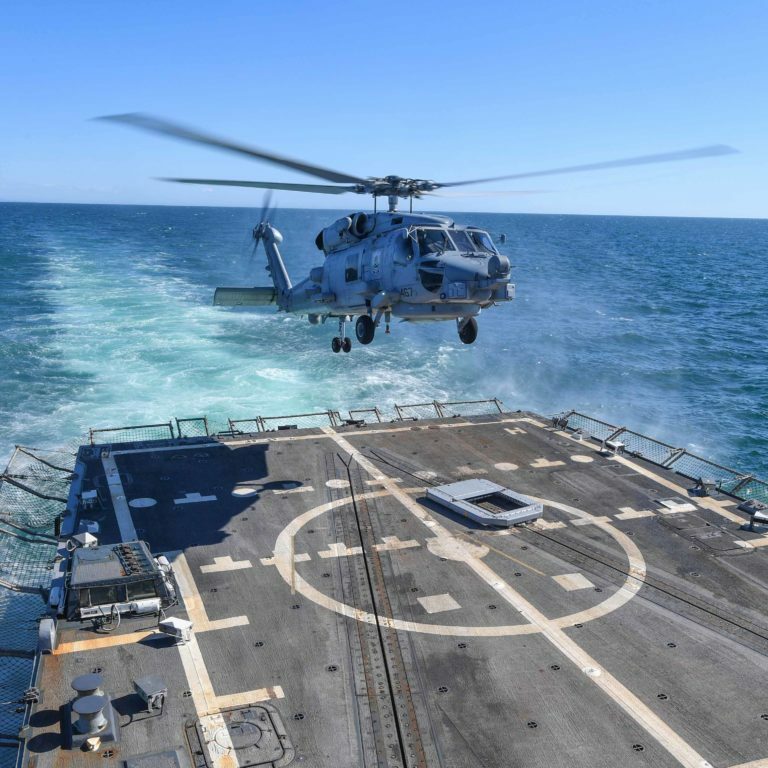 MIL-S-901D covers shock testing requirements for shipboard machinery, equipment, systems and structures. 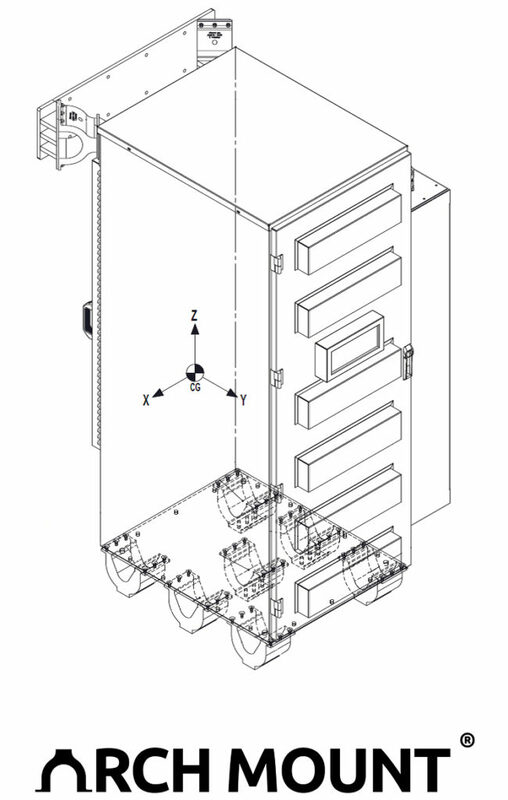 Analytical model and corresponding test data of a cabinet utilizing Shock Tech’s Arch Mounts®; developed using 6DOF SIMPLE widely used by Defense Companies and the US Navy.